New generation of welding machine for paired adapter, manual adjustment (SM41), electronics adj. (SE41). 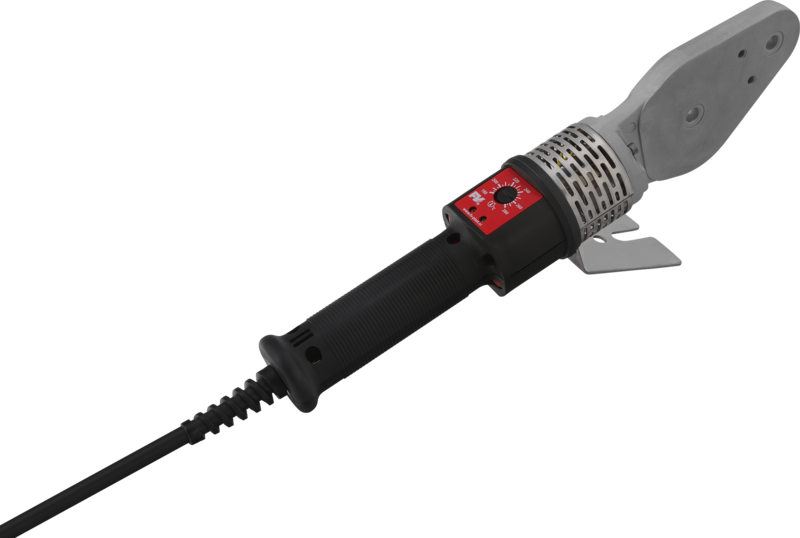 An efficient welding machine developed by FV-Plast, a.s.Quality workmanship, quality components, professional design, including durable power cord. The SE41 is equipped with precise electronic regulation. Suitable for welding of larger pipe diameters, fast heat up time. The firmness of the joint is infl uenced by dirt and humidity. The inner surface of the fi tting sleeves and the outer ends intended for welding must therefore be cleaned and degreased with a suitable cleaning towel. You also need to be careful about residual water in the repaired pipes. They need to be wiped dry at the welding point.